This video gives you an overview of how symbiant can help with compliance and general quality and assurance checks. 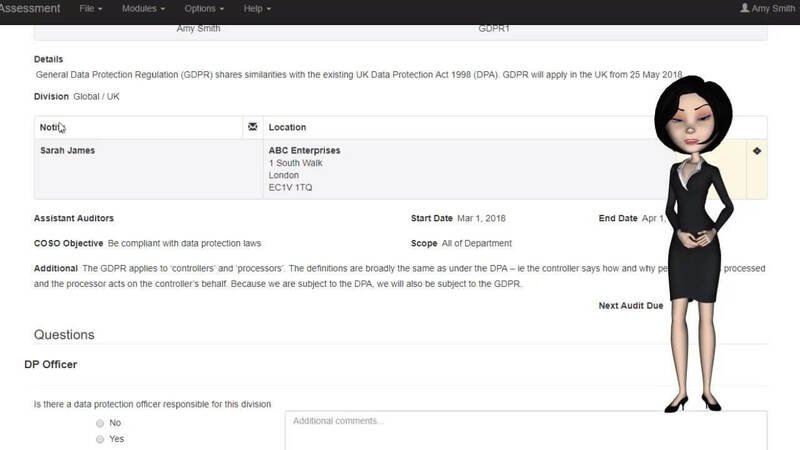 By using the Questionnaire Module in the Audit Section you can ensure you are taking appropriate steps to comply with EU and European regulations such as GDPR, General Data Protection Regulation. You can use Symbiant for all compliance and regulatory issues including ISO’s, Bribery Act and how all the different modules work together to provide a comprehensive compliance function and how easy it is to assign actions and embed our solution company wide. It also covers costs and explains how to purchase Symbiant.